A worship presentation software package specifically engineered for church services - Create slides for song lyrics and display slides with professional transitions and effects. Simply 'drag and drop' your powerpoint presentation file and then press the 'Write CD Now' button and you are done! 'AutoPlay me for PowerPoint' does all the work. You can easily and quickly create checklists or todo list from downloadable checklists templates. Checklists you created can be saved as templates to be recall again later or share with your friends and colleagues. 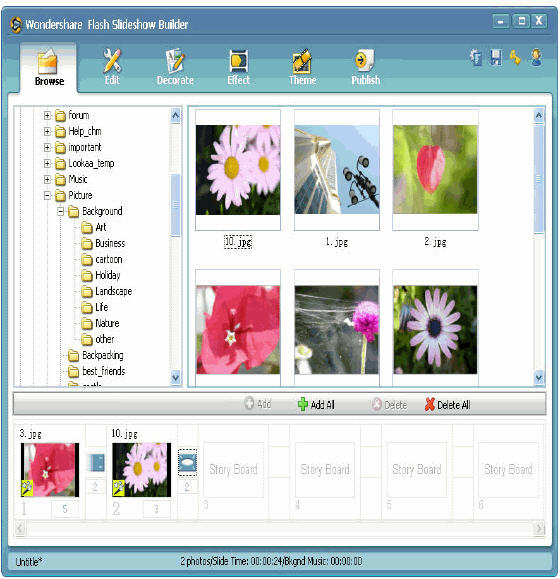 Wondershare PPT to Flash Studio and the original Sameshow PPT to SWF converter. It is a flash-based authoring tool that enables users to develop E-learning content out of PowerPoint presentations with SCORM/AICC compliance for LMS. A mass search and replace tool designed to ease the editing of hundreds or thousands of presentations. Change hyperlinks and UNC paths when servers get renamed. Presentation Plates helps PowerPoint Do-It-Yourselfers by updating PowerPoint's template library with professional ready-to-use presentation backgrounds and cover slides. 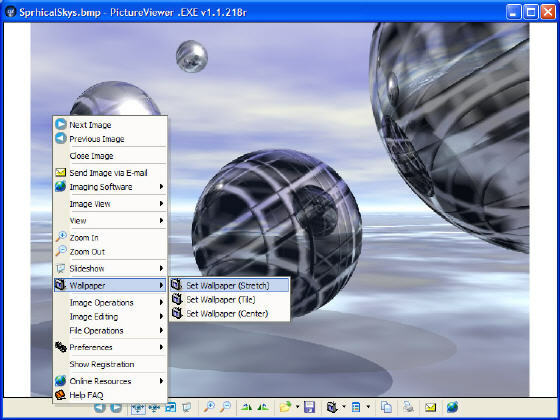 The add-in includes 100 template sets based on 20 different styles. ViewletCam is the fastest, easiest way to record PC applications, PowerPoint presentations, animations, and video directly from your PC screen and generate Flash movies for use in demos, troubleshooting, training classes, and presentations. 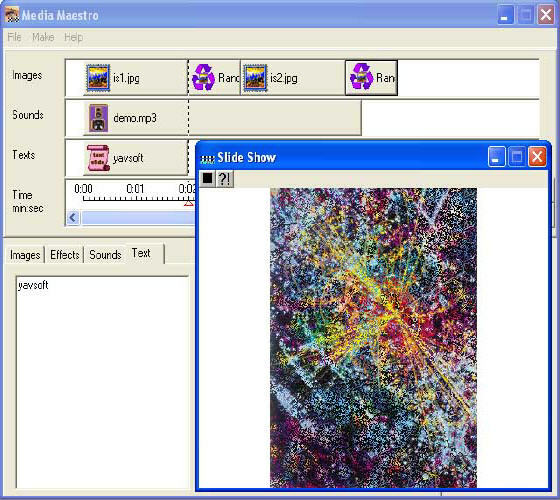 It is a tool to create professional-looking media presentations from your digital images with sound effects or background music.